The book on the origin, evolution, structure and composition of the Earth's interior. It treats the pertinent aspects of solid state physics, thermodynamics, geochemistry, petrology, and seismology in sufficient detail for all who seek current information on geo chemistry, solid state physics, and physics of the Earth or planets. 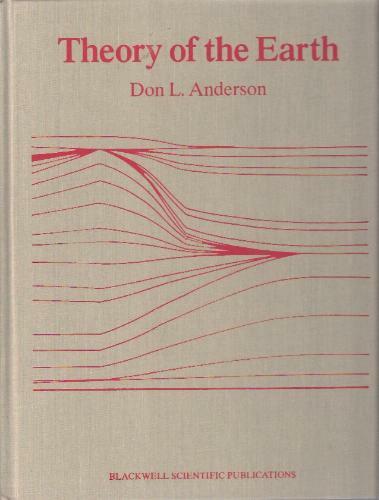 Theory of the Earth is a combination reference and textbook intended for exploration geologists and research scientists. It is also suitable for advanced undergraduate, as well as graduate level geophysics courses.